Posted on September 25, 2018	by chainsoff. At least two people are reported to have been killed and 34 others wounded in an IED blast that took place along a highway in Isulan town in Sultan Kudarat Province, Mindanao on August 28. The Islamic State (IS)-linked Amaq News Agency reported the incident, while also stating that 3 Filipino soldiers were killed in the incident.Authorities are believed to have defused two other IEDs after the initial blast, which took place as local residents were commemorating the local Hamungaya harvest thanksgiving festival. Local officials have indicated that the IS-linked Bangsamoro Islamic Freedom Fighters (BIFF) were behind the incident.Security was previously raised across the southern region of Mindanao on August 3 after the Armed Forces of the Philippines (AFP) claimed that IS-affiliated Abu Sayyaf group was plotting militant attacks in the aftermath of the July 31 vehicular IED attack in Basilan. 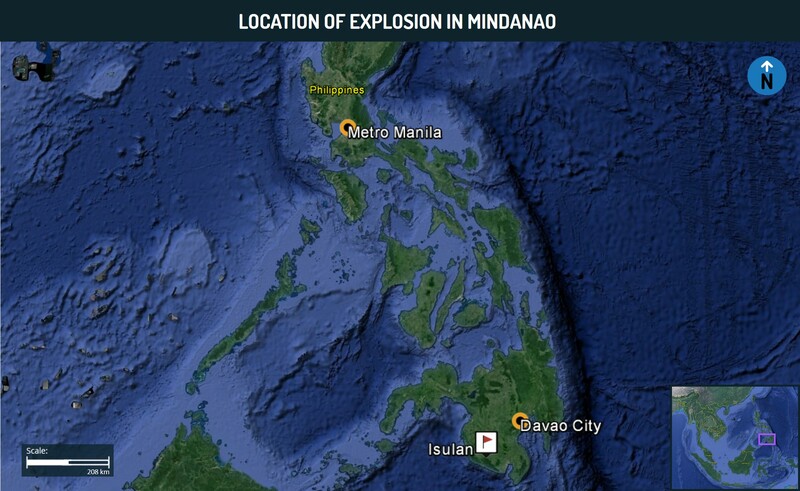 The incident is indicative of the continued risk of militancy, specifically from explosives-based plots, in Mindanao. 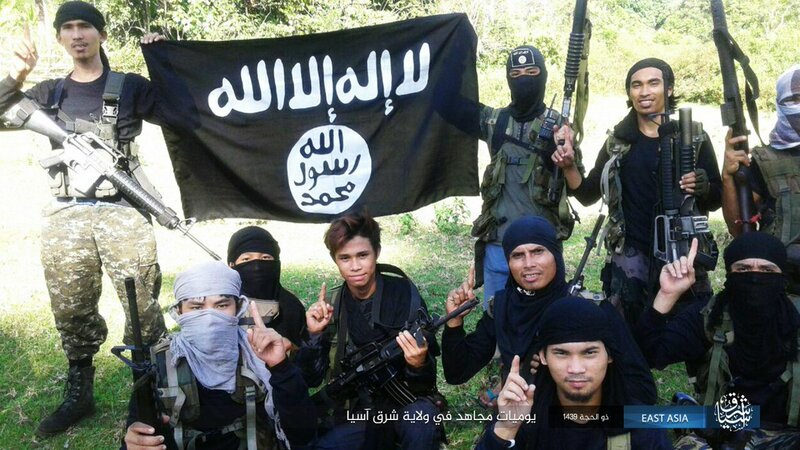 The fact that IS-affiliated groups such as BIFF and Abu Sayyaf have been able to stage intermittent attacks in civilian areas across the southern region despite facing concerted AFP operations indicates the high degree of operational sustainability that they continue to possess. Their increased activity also appears in tandem with the IS’ reframing of its network of global affiliates in late July, with the East Asia affiliate now being referred to as a Wilayat or a Province. The staging of the IED attacks during a festival is indicative of attempts to attract increased public attention, especially if the blast in a relatively crowded spot had resulted in a higher death toll, as seemingly intended. However, the fact that the Amaq report only references casualties among security personnel signals the transnational group’s intention to be perceived positively among locals, potentially to attract recruits. 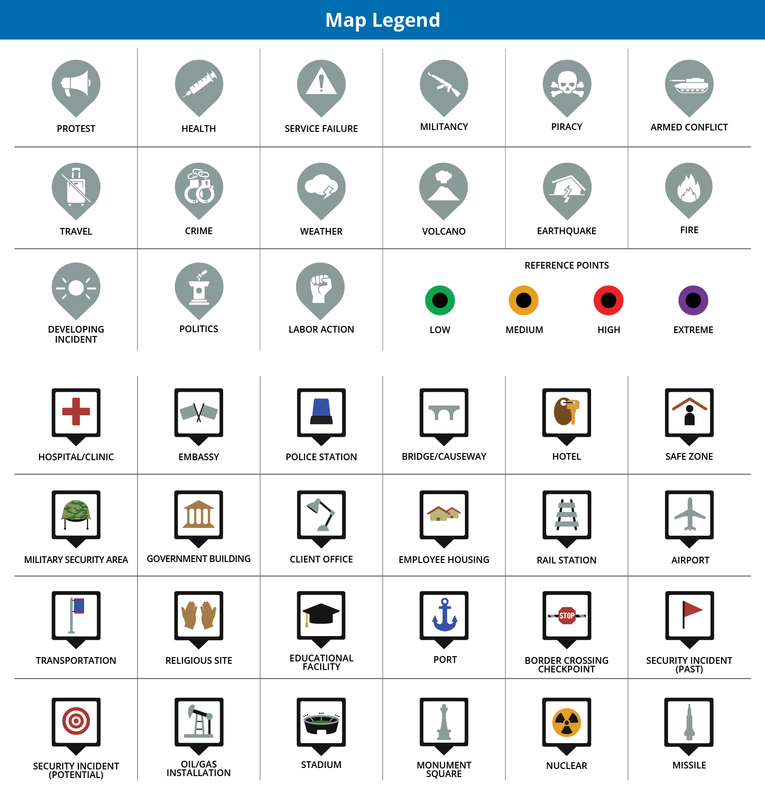 These forms of messaging, despite the lack of accuracy, can be expected to provide on-ground validation to groups like BIFF and Abu Sayyaf, sustaining the risk of continued low-level explosives plots in the southern Mindanao region over the near term. We advise against all travel to the Autonomous Region in Muslim Mindanao (ARMM), Cotabato, Lanao del Norte, Lanao del Sur, Zamboanga del Norte, Zamboanga Sibugay, Zamboanga del Sur, and the Sulu Archipelago, including the islands of Basilan, Jolo, Tawi Tawi, given the high threat of militancy, criminality as well as the elevated risk of kidnapping of foreign travelers. Those continuing to operate in Mindanao are advised to limit movement outside major cities such as Davao and General Santos. Remain cognizant of your surroundings, including any suspicious behavior of individuals, which may include a person wearing winter clothing during warm weather and/or seemingly wandering around, as well as items that look out of place, such as bags or containers. Immediately alert authorities of any suspicious behavior or items. Ensure that places of stay are properly secured, alter travel routes, and avoid disclosing sensitive itinerary information to unknown individuals.